great science camps in St. John’s! Join the Johnson GEO CENTRE for 10 days of fun in our Science Camps! Spark your child’s curiosity of science by joining Camp GEO! 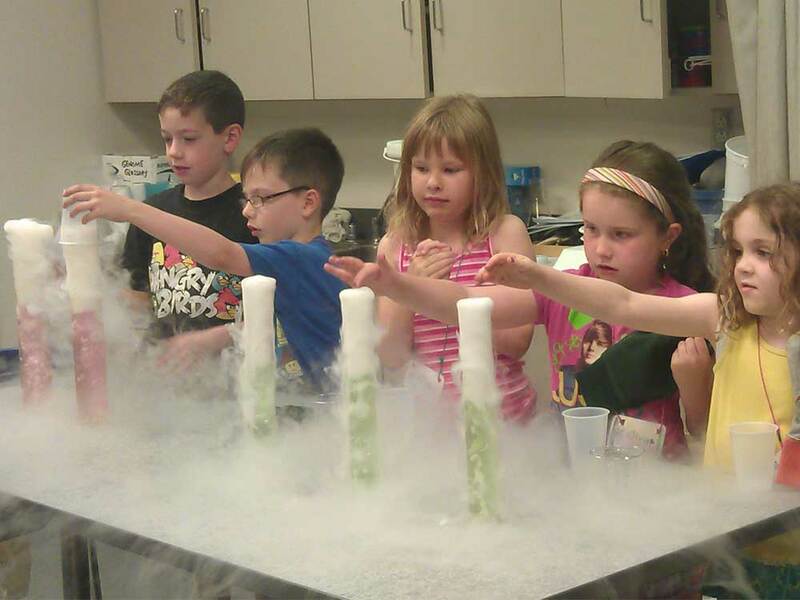 Camp includes experiments, demonstrations and hands-on activities to make any child mad for science. Come and see just how fun science can be!